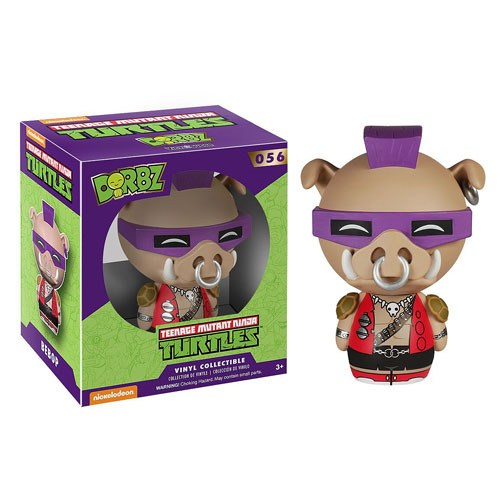 The classic villain from Teenage Mutant Ninja Turtles get the vinyl Dorbz figure treatment! The Teenage Mutant Ninja Turtles Bebop Dorbz Vinyl Figure features the mutated pig baddie, done in the delightful Dorbz style! Vinyl figure stands about 3-inches tall. Ages 3 and up.